Every day that starts out with a hike is a good one. Add a pancake bar and a backyard trampoline, and you’ve got the perfect day c/o Occupational Therapy professor Dr. Kim Eggleston. Come eat, jump, and hike Henninger flats with us! SCENERY: Rolling hills, greenery, and hopefully the Downtown LA skyline! 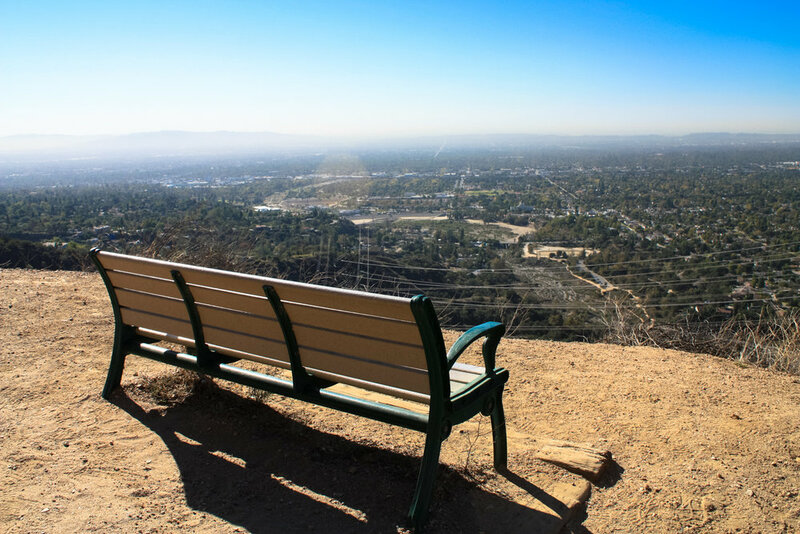 FUN FACT: From 1891 to 1936, horse and carriage riders (and later, early automobiles) could climb up to the top of Mount Wilson from Altadena. Kimberly Morris-Eggleston received her bachelor’s degree from USC, majoring in psychology and writing an honors thesis on children’s perceptions of neighborhood violence. After earning her master’s degree in occupational therapy from USC, she worked as the Director of Recruitment for the division, and has held elected positions for the Occupational Therapy Association of California, including director of the San Gabriel Valley Chapter. She then transitioned to clinical practice in pediatrics at Center for Developing Kids, a private sensory integration clinic located in Pasadena. Kim currently teaches for the Minor in Occupational Science program. She also enjoys teaching private piano lessons for children with and without disabilities. Sign up with your email address to receive news and updates about Peaks, our trips, and community events.